Improve customer engagement by creating in-app experiences for user onboarding, feature activation & more without bugging your dev team. Appcues is a tool in the Tour Widget category of a tech stack. 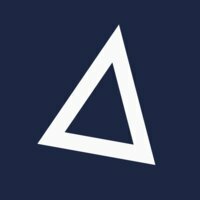 9 companies use Appcues including Avocode, 1Doc, and YCharts. Google Analytics, Mixpanel, Intercom, Segment, and Google Tag Manager are some of the popular tools that integrate with Appcues. Here's a list of all 13 tools that integrate with Appcues. Here’s a list of reasons why companies and developers use Appcues. 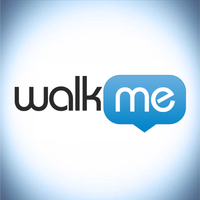 WalkMe - Add step-by-step walk-thru guidance to your website or application.